100 GSM premium non-woven polypropylene featuring front and back mesh panels, 2” wide by 26” long handles, and wide hook-and-loop strap closure. Your choice of imprint on mesh, gusset, or lower panel. Optional plastic bottom insert available. Grandé Non Woven Bag is a top quality reusable bag option featuring 100 GSM premium non-woven polypropylene, front and back mesh panels, and wide hook-and-loop strap closure. Your choice of imprint on mesh, gusset, or lower panel. Optional plastic bottom insert available on these amazing reusable shopping bags. 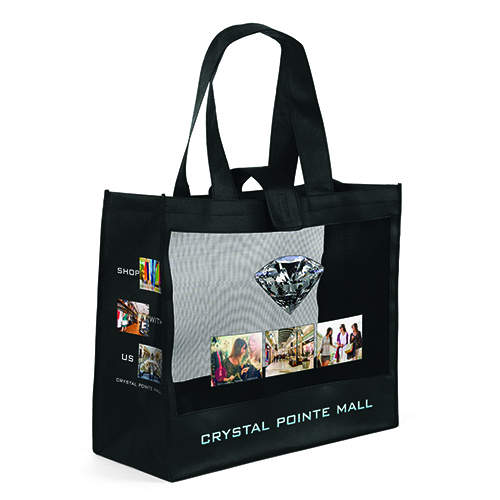 We offer only top quality promotional products here at Bag Promos Direct. Grandé Non Woven Bag is a top quality reusable bag option featuring 100 GSM premium non-woven polypropylene, front and back mesh panels, and wide hook-and-loop strap closure. Your choice of imprint on mesh, gusset, or lower panel. 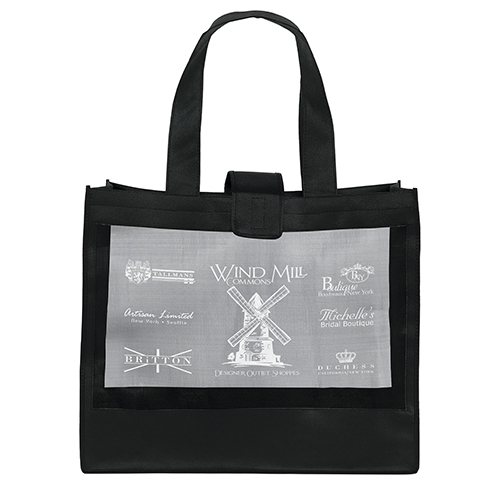 Optional plastic bottom insert available on these amazing reusable shopping bags. 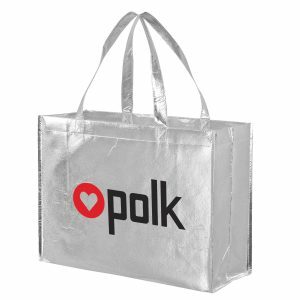 See other reusable bags we offer here. 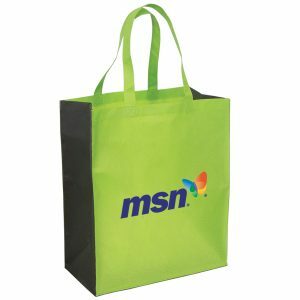 If you are in need of a reliable and affordable reusable bags manufacturer, then we are the right company for you. Don’t hesitate to call our team today. All our products including our earth friendly grocery bagswill feature your company logo imprinted on them and be the perfect item to promote your brand. They will be the hit of the trade show or corporate event. Our company is your best source for all types of promos. 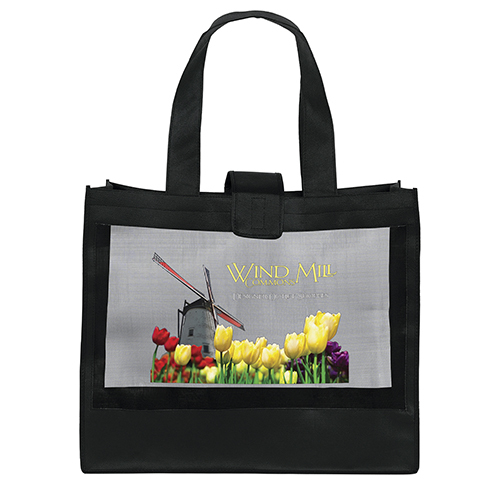 We offer a great selection of reusable bags and many more products. View at all other items we offer at customgreenpromos.com. Call today for pricing toll free 888-565-2235.